Popular police sitcom Brooklyn Nine-Nine will return for at least one more season after it was renewed by NBC. 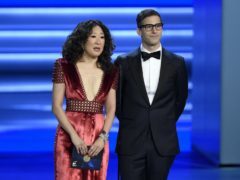 Sandra Oh and Andy Samberg made an unlikely pairing as hosts of the Golden Globes but they carried off the job with a light touch. 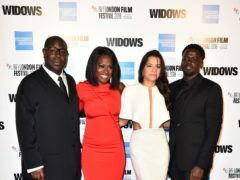 While highly praised films such as Vice and The Favourite collected a raft of Golden Globe nominations, there was disappointment for potential contenders including First Reformed, Mary Queen Of Scots and Widows. 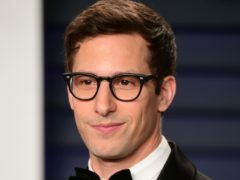 Sandra Oh and Andy Samberg will co-host next month’s Golden Globe Awards. 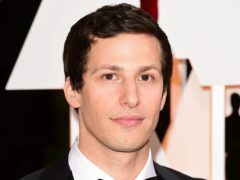 Police comedy series Brooklyn Nine-Nine has been saved for a sixth season after being snapped up by NBC. 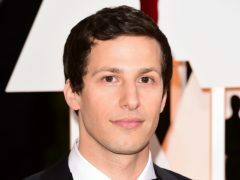 Cast members of Brooklyn Nine-Nine have thanked fans for their support following the show’s cancellation after five seasons. BILL (PG) 3 stars William Shakespeare (Mathew Baynton) is a self-doubting dreamer, who squanders his talent in a hard-strumming Elizabethan boy band called Mortal Coil.